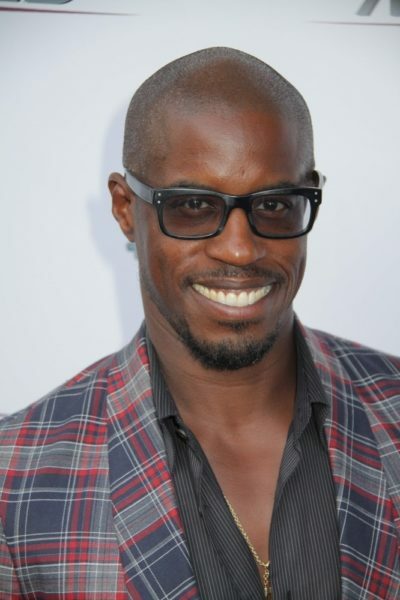 Ahmed Best is an American actor and musician. He is listed on the internet as being of Jamaican descent. It is not clear if this is accurate. His maternal great-great-great-grandparents were Abraham VanDoren and Lavinnia/Levina Rosencrantz. At the risk of asking a stupid question, how do you know those are Best’s great-great-great-grandparents?